The industrial style has been trending for a few years now. And it’s still going strong and has no signs of slowing down. 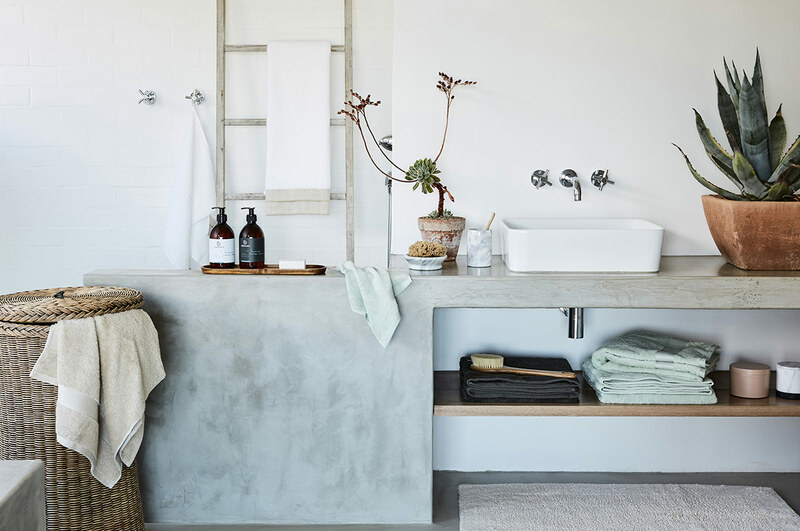 It seems homeowners can’t have enough of brick walls, gritty finishes, galvanised furniture, chalkboard surfaces and exposed conduits. We love this pared-back, utility-focused look as much as the next person, but we think it’s high time for a refresh. If you think like us, here are a few tips to give this theme an update. If design themes had genders, the industrial style would be male. Dark hues, mechanics-inspired accents, strong materials and finishes all point to a manly aesthetic. But unless you’re an industrial-style extremist, injecting feminine elements to this conventionally masculine design can help you balance out the look and create a more interesting visual. The trick? Using the right colours and incorporating textiles. White and mild shades can lead to a sweet factory style, made even more so when you include soft furnishings. When paired with raw and unfinished textures and surfaces, they give you a look that screams industrial chic. The industrial and vintage styles see plenty of similarities when it comes to interior design. Both looks have a penchant for raw surfaces as well as reclaimed and salvaged furnishings, although the latter style plays on nostalgia. 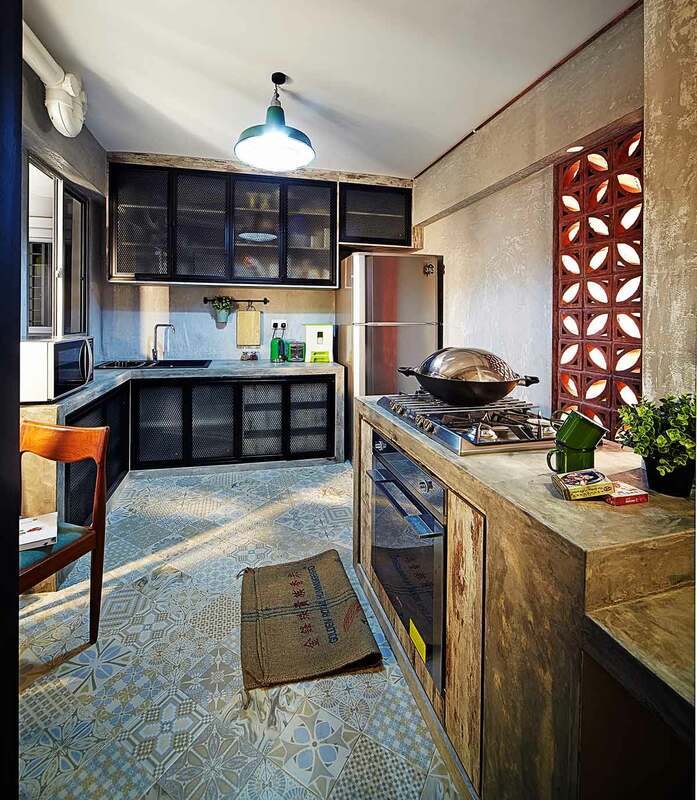 The commonalities make it easy to combine elements from both designs together to give your home an eclectic industrial-vintage spin. There’s nothing like florae to soften a harsh look like that of the industrial aesthetic. 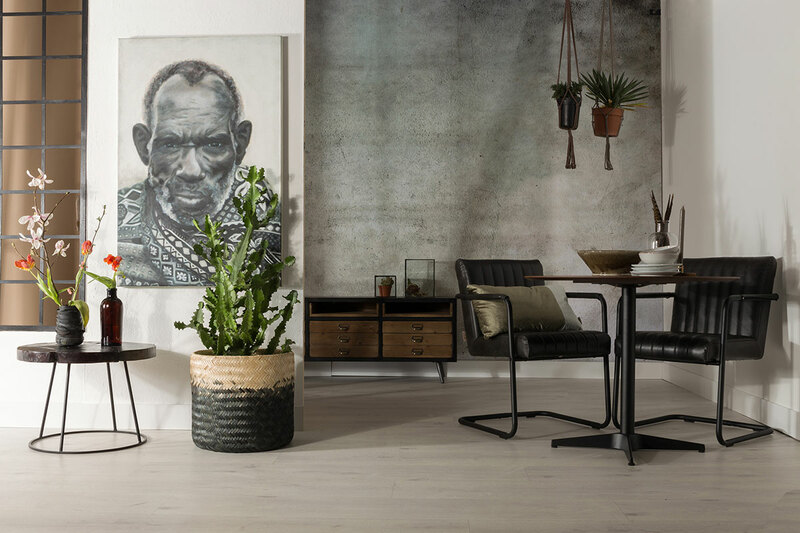 It’s a great option if masculine furnishings and dark wood tones are turning your interiors into something reminiscent of a bat cave since greenery can revitalise and brighten up a space considerably. Contemporary styles are incredibly versatile, making them the perfect companions to their rough-and-tumble cousins. Incorporating elements of the contemporary style can invigorate and add a freshness to a space. Brick walls are key elements of industrial style homes. They are typically left in their natural, rustic state. 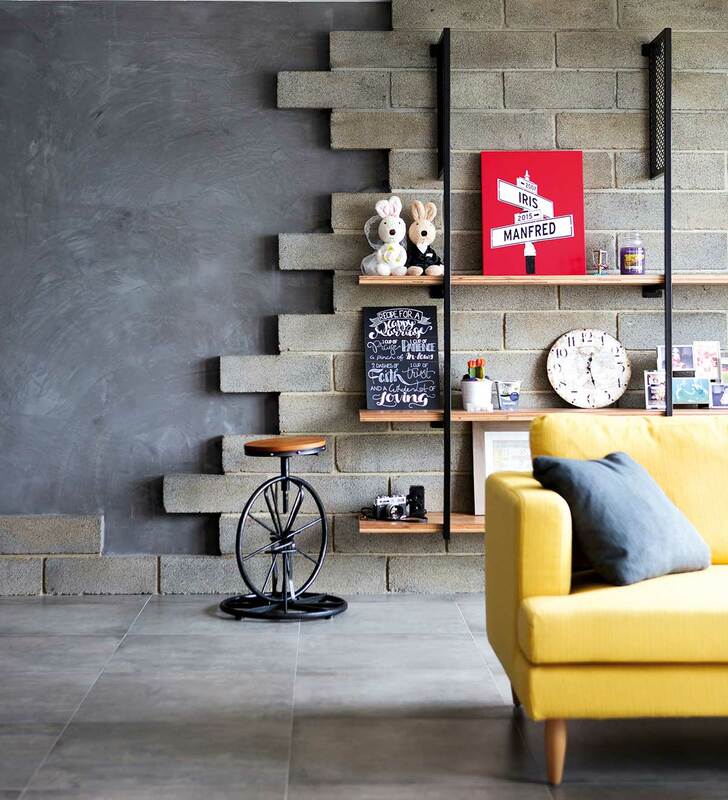 While not everyone uses real bricks – there are easy-to-maintain alternatives like CraftStone – brick walls in these warehouse inspired homes still tend to take on an edgy, rugged look and texture. But why buck the trend, when you can change things up? 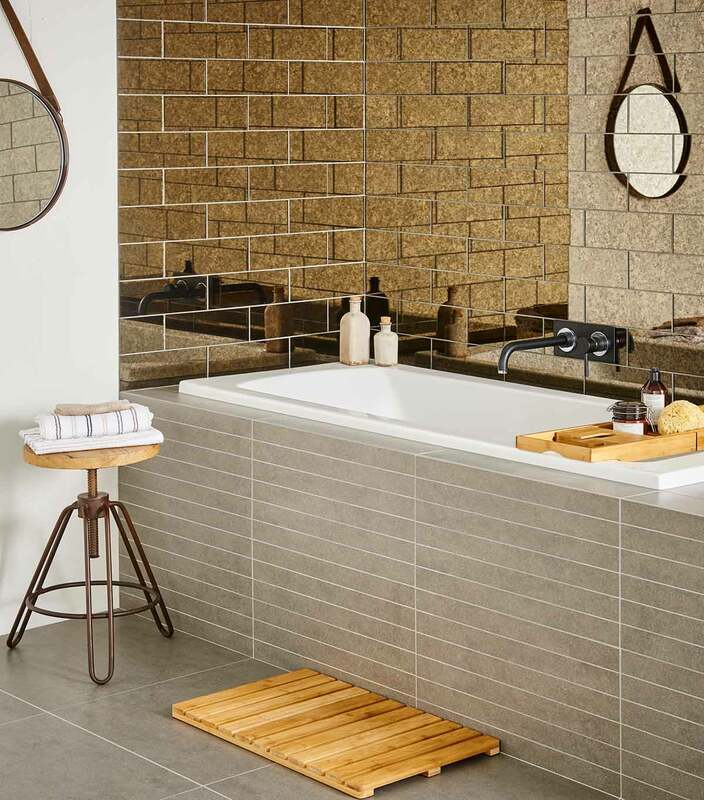 Despite their ultra-polished sheen, these mirrored brick tiles still give off an industrial vibe thanks to their bronze tint and adroit pairing of furnishings.